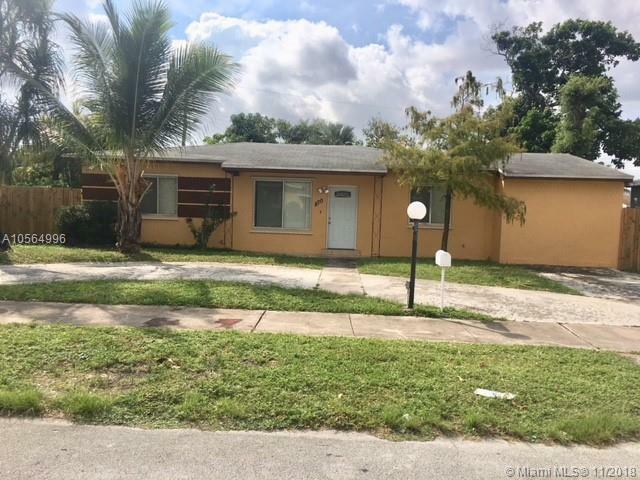 You will love this spacious home located just 5 minutes away from I-95 and Biscayne Bvld. 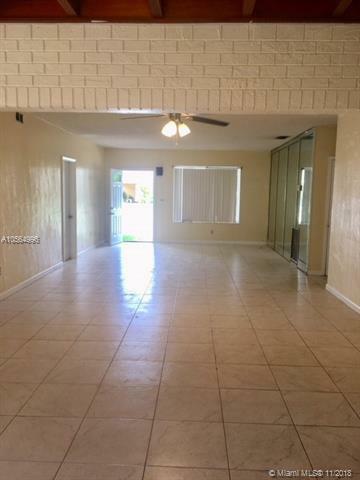 This 3-bedroom + extra room, 2- bathroom offers you 1,901 sq.ft of tile floors throughout, generous living space, pool and much more. 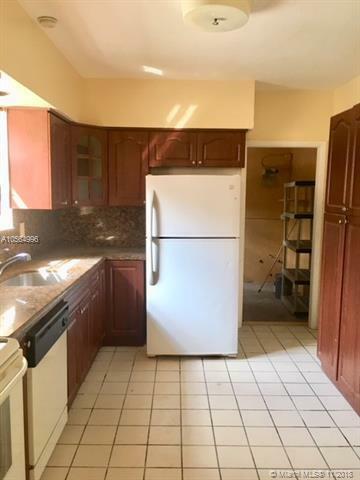 All of this situated in a convenient, friendly neighborhood. 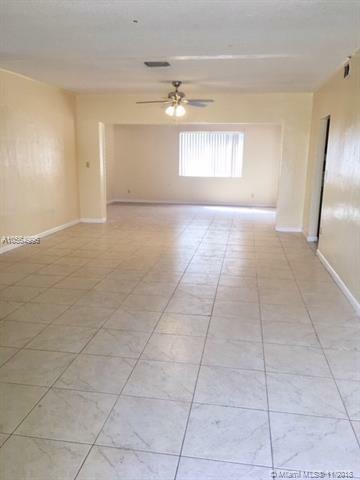 Property professionally leased and managed by Management Miami!- Open to offers!